Etoall do next winter campaign for Jeans for all. 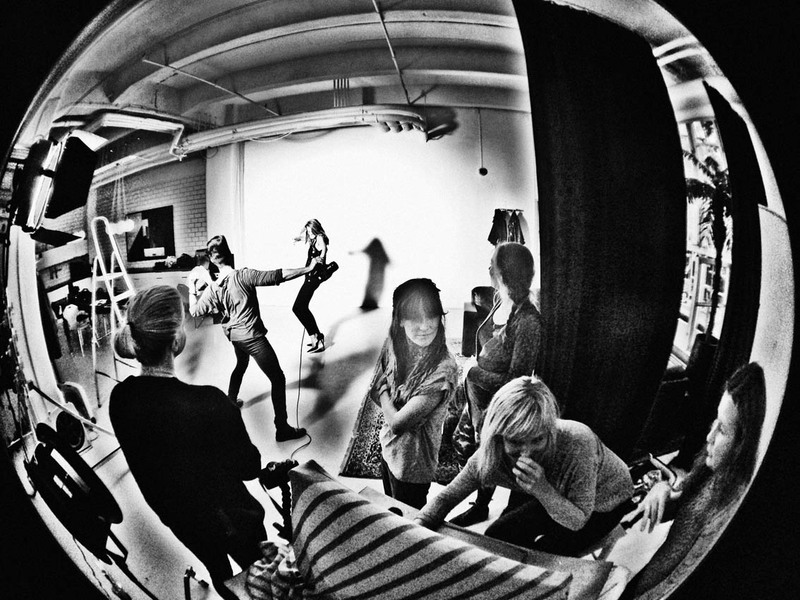 Here is two behind the scenes. 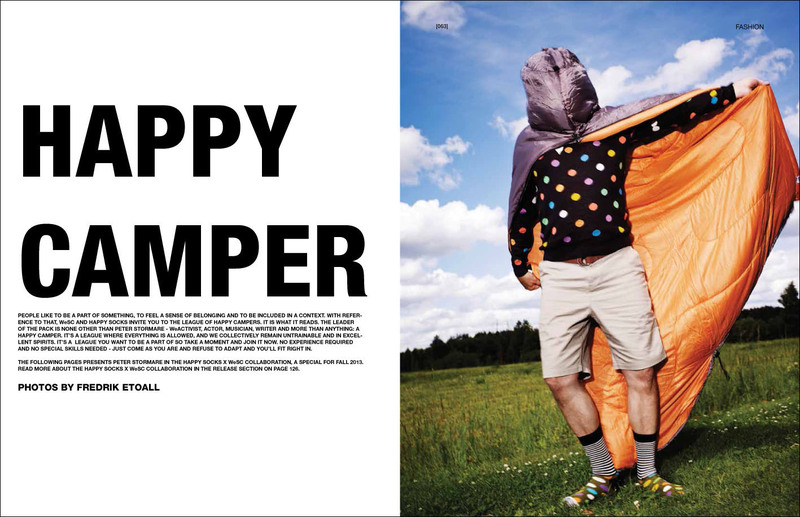 PHOTOS BY ME Collaboration between WeSC and Happy Socks with famous actor Peter Stormare Campaign. Out now. 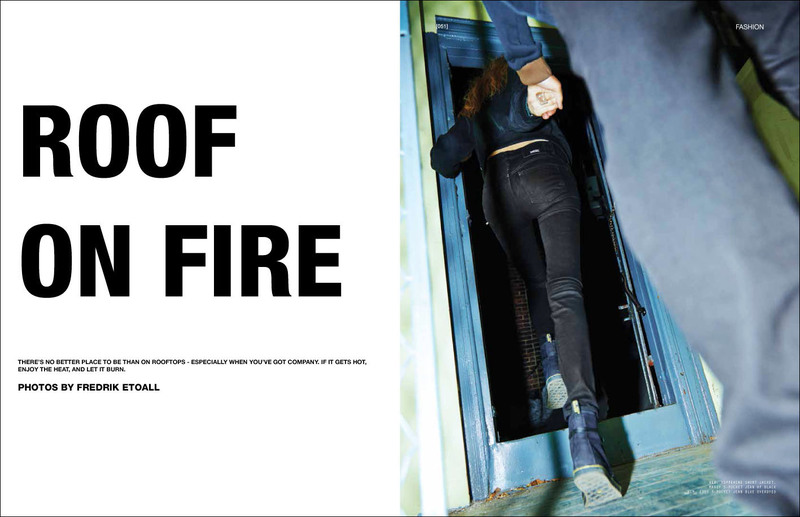 You also find the hole story in the latest WeSC magazine #8.